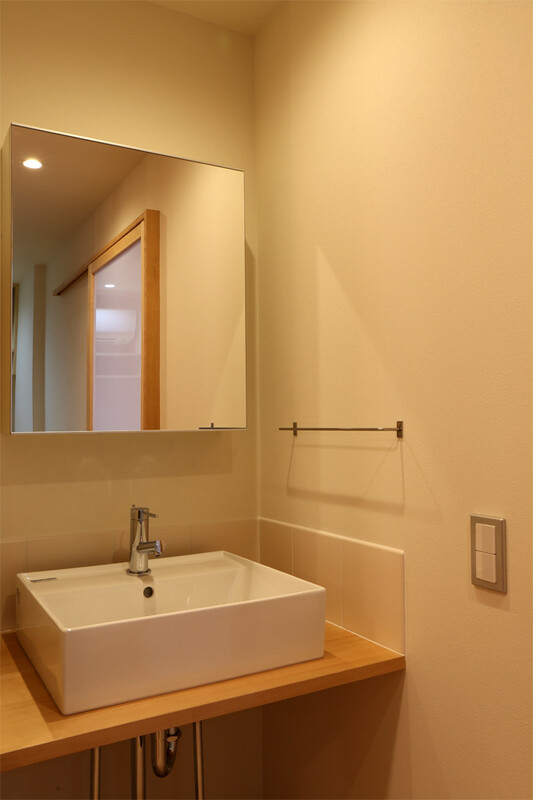 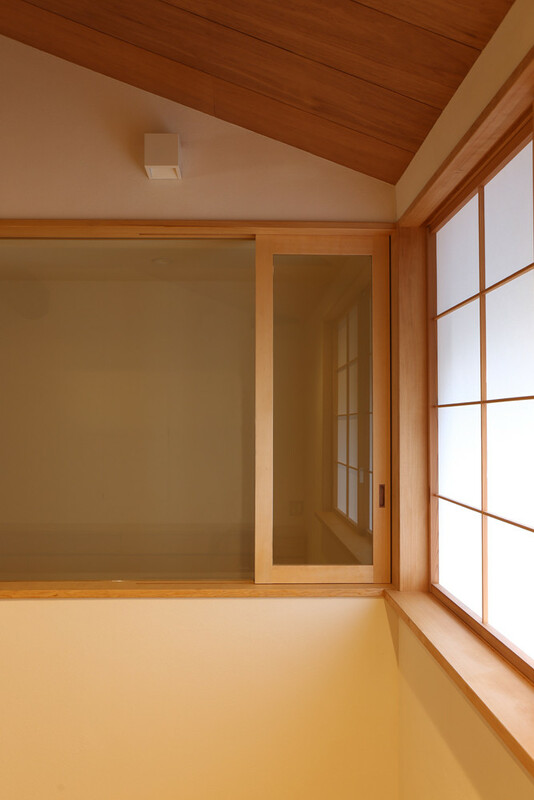 Renovation work on small japanese townhouse (machiya). 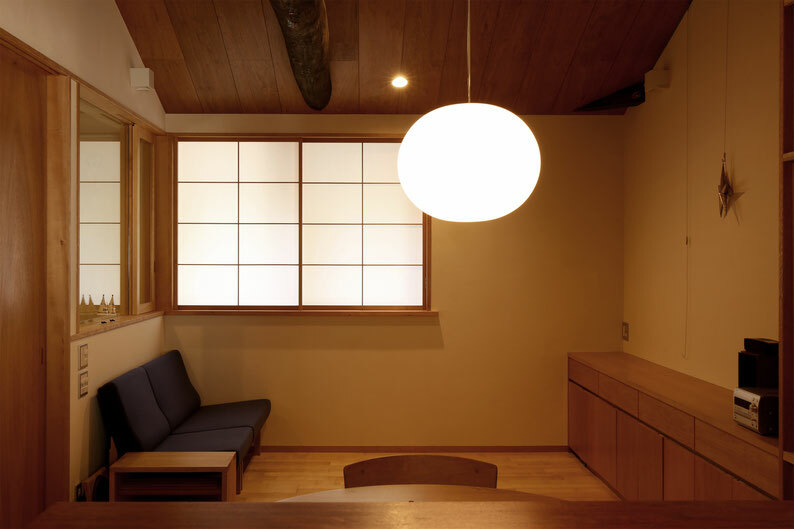 Through a thorough process of trial and error, it was investigated how to adapt the contemporary lifestyle, -used to having a large amount of objects-, into a traditional machiya structure. 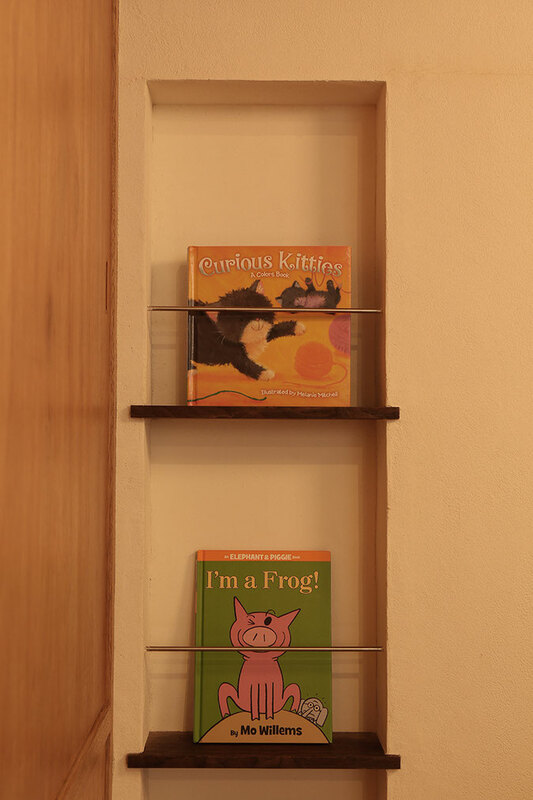 Every corner was planned to hold a minimum storage space; the wall thickness was also designed to serve as storage. 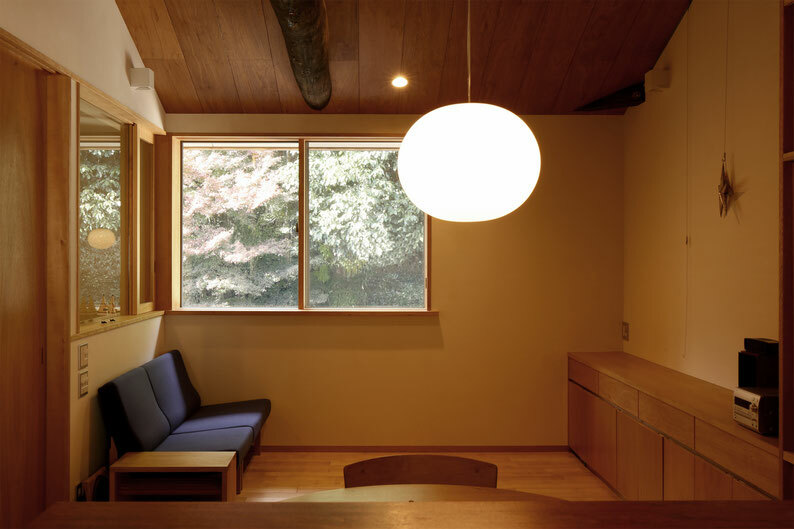 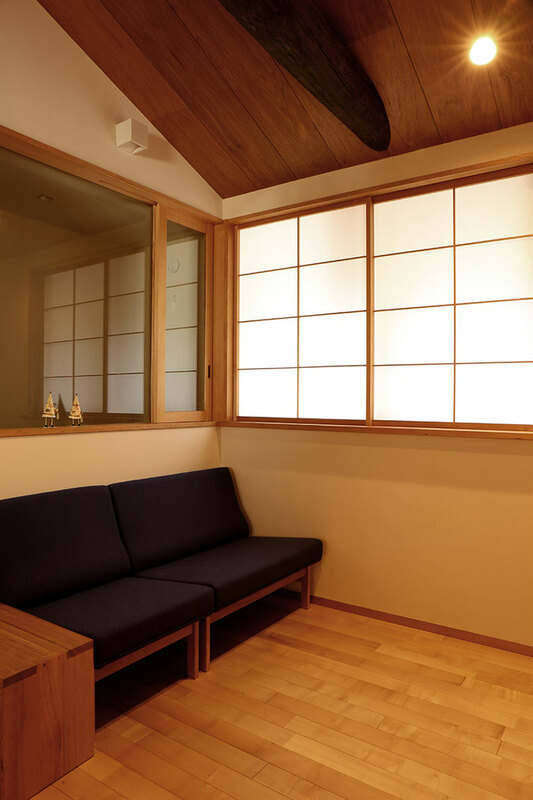 In order to keep enjoying the greenery of a next door temple, which can be viewed from the living room (2F), the original position of the window was respected.